This entry was posted in Blogging, Family, Happiness, Healthy Eating, Life Balance, Other Stuff, Running, Weekly Recap and tagged Running, Weekly Summary by txa1265. Bookmark the permalink. Welcome back Mike :-). You are in a good place with your running and your blogging, because it is what you are doing, without artificial expectations or the need to impress others. Both good things. Like you I am going back to IOS, my iPhone 5C should be arriving this morning, I just couldn’t justify the 6 and $200 bucks, when the 5C is just the upgrade fee. Just never warmed up to the Android OS and have always liked the iPhone. So there will be a little re-learning curve. I even dug the old 2009 MacBook Pro out of storage and updated everything and remembering why I didn’t mind Apple stuff. Been a Windows guy for a long time, but I am not impressed with my Sony laptop. Really just continuing to simplify my online experience and this seems to be the direction I am going. Glad to hear from you and how things have been going and look forward to your next post, whenever you decide that to be. I was wondering if I’d accidentally unfollowed you somehow when I didn’t see you in my feed – but now I get it. And totally get how you are feeling (and especially with some of the disenchantment. I think it’s easy to miss those things when in the midst of it, and honestly, it’s made me more aware of how I might be doing it too. Which I don’t want. More than once in the past week I’ve found myself saying “they’re just young…” To excuse something. It’s true too, and I think blogging plats a different role in my life now and especially as I plan for the run next summer. In short, it all needs to be positive and have balance! Always so glad to hear from you! I have a few drafts waiting for polish also, I’m thinking it’s about time to get off my duff and finish one! Hey friend! I was wondering where you went, but I knew that you needed some time with your family. I actually got to the point, though, that you were mad at me for something, so I hope to not have been included in your “blogging BS” category. Although I have been one of your rants before. haha. On the subject of blogging for money, back in the spring when I was talking about using my blog to help my business, I think some people misconstrued it to mean that I would be blogging for money. But I have no interest at the moment in putting ads on my site, at least not those annoying popups–can’t stand that, and let’s face it, I have enough clutter on my site. I have turned down certain opportunities, I don’t take things on that I wouldn’t do for myself anyway, but I’m still trying to find the balance between being an ambassador and being me. But I always inevitably come back to Suz at the end of the day, before I hit send or publish. I just can’t be anyone but me. And I’m cool with that. But seriously, good for you for concentrating on what is important to you. And as I’ve said to Urs and a few others that have taken steps back, blogging is for you, and it is a reflection of you. If we like you, we will come back, we won’t just be fair weather friends. And that way, when you do hit publish, it will continue to have meaning. Yes Suz, I AM mad at you! … mad that you don’t have a ‘like’ button so you don’t see that I read and LOL at every one of your posts even when I don’t comment, that is! haha Seriously, my commenting is down probably to 10% of what it used to be. So nice to hear from you again, Mike! The weather here has been pretty all over the place as well–40s and lower at night, but sometimes in the 70s or higher during the day, pouring rain in the morning then sunny and warm in the afternoon… I’ve broken out the warm weather gear for a couple of runs and ended up TOO warm. Oh well! I’m very glad to hear you’re happy with the direction you’ve gone regarding blogging. I’m definitely still trying to figure out where I am on the spectrum. I love blogging and the community of friends I’ve found, but I’m not really willing to take a lot of the steps that I think are necessary (or at least seem to be necessary) in becoming a Blogger or making money from Blogging. For instance, taking pictures of all of my meals? Never gonna happen. I eat that stuff too fast! It sounds like you’ve had a wonderful year, and I’m so happy you’re getting to fully enjoy it. Thanks Rae – it is hard to get it right. This morning (34F) I was perfect but could have used warmer gloves. Welcome back! I remembered you saying you were taking a leave of absence from blogging, and I can’t say I blame you. I’ve pondered doing the same many, many times, especially recently. I’d love to hear more about why you’d consider me “branding,” mostly because that was the only one you didn’t define, haha! Based on your definitions, I’m definitely not Blogging or blogging, so I want to know what the other option is 🙂 Congratulations on keeping up with your running and fitness, and yes – that picture really is awesome! For you? Think about the number of times I have sent you emails, etc with pictures of shirts with t-rex on them – like my younger son’s hipster t-rex shirt (long arms are so mainstream). There is a connection – t-rex is you, not as in dinosaur, but as in slow and awkward (sorry). Through your posts you have built a judgement free zone for running – where it is fun and fresh and all about the joy of community. Then there is Ramblen and your T-Rex stuff for Women’s Running mag … Ramblen is an amazing travel resource for runners – you KNOW when I was headed to Cary NC I looked to see if you had been there. There are really more categories, to be sure. But I looked at a few that seemed to make sense and definitely saw that you were working to establish an iconic presence beyond yourself. Make sense? I feel like my third quarter of running was all over the place! 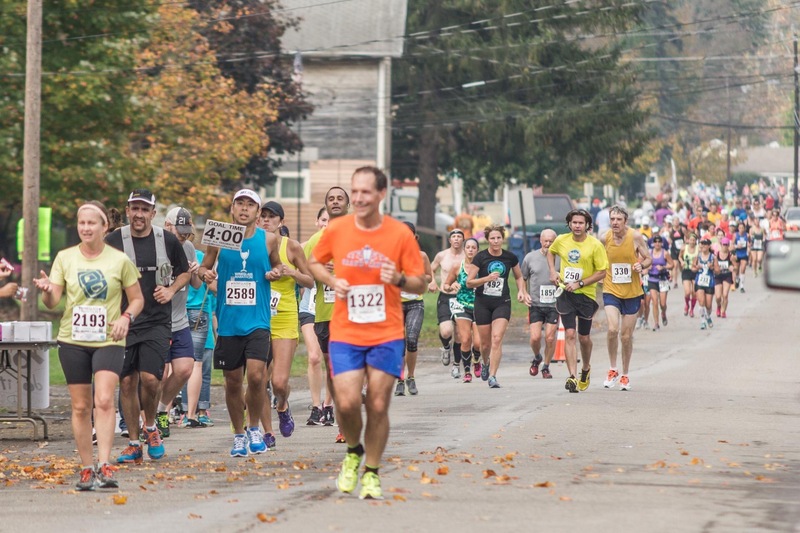 I took some down time to recover from spring races, I had a few non-goal races that ended up going really well, and I started training for my next marathon. I have still been wearing shorts and tank tops most day, but a couple times I have worn a long sleeve t shirt. I am SO not ready for running tights yet! Last year I remember making it until December until I had to break those out. It was good to hear from you, but I completely understand the break from posting and commenting as often. It can be so time consuming! I was really glad to see this pop into my feed today. It was great to hear you are doing well and enjoying life. I think we have all seen photos during races and thought: Oh that is exactly me! 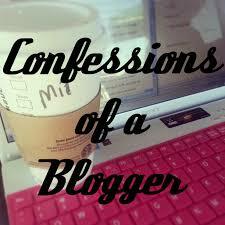 I think it would be awesome to make money from blogging but at the same time, I want to do it on my own personal terms. Not being a “sell out”. I would rather be cold running than hot, that’s for sure! I usually wear shorts down to about 35 ish. Although I need gloves below 50. I have dressing for winter running down to a personalized science! Anyway, it’s funny that although I am trying to “brand” myself, I have trouble not being myself in my posts, and therefore I’m definitely feeling torn about this whole $$ thing. I guess time and experience will give me a clearer picture of direction. I think ‘cold’ is relative … I like cool weather, but one it gets below ~20F or so it stops being so much fun. These in-between days – 40F can be very different depending on whether it is climbing or falling, windy or still, humid or dry, for example … make for a challege. I have multiple levels of gloves (of course), and the ones I chose were more like a tech shirt, and I know my hands are the first thing to get cold, not fun. It is weird I can wear the same running socks whether it is 90F or -20F but my hands REALLY feel it. Do you like the Vivosmart? I have been thinking of getting a new fitness tracker since my Nike fuelband died completely a few months back. Thanks Falyn – and I think you are being smart in how you approach things – though as you say sometimes it isn’t fun. Thanks Clare! I really appreciate all of the support! I’ve been slacking on the blog front lately and I guess I’m not stressed about it. I blog to express myself, but even though I’ve thought about doing more to be a Blogger or even a brand, my heart isn’t that keen on it. I love interacting with other bloggers and readers, but making it a job of sorts doesn’t appeal. I actually have been thinking I should spend less time online and more reading and maybe get back to playing guitar. I love that photo of you at Wineglass. You look like you wouldn’t want to be doing anything else at that moment. Thanks – that is exactly what I feel about the picture as well. And since the ‘joy of running’ is so key to me, I love that it shows through! And I also agree on the ‘offline time’ … NaNoWriMo (national novel writing month) is beckoning, and I also want to spend more time with music this fall and winter. I did NaNo a bunch of years ago and had fun, although it’s a real commitment if you do it as prescribed. I’m was SO SO glad to see this post pop up tonight!! I’ve missed you but totally understand that your blog isn’t a priority right now and you are choosing to spend time on more important things. It sounds like you have been keeping busy and I love seeing your IG posts! I love your quarterly running summaries, I’d kill to get my mileage up that high, but I know my body just can’t handle that volume. 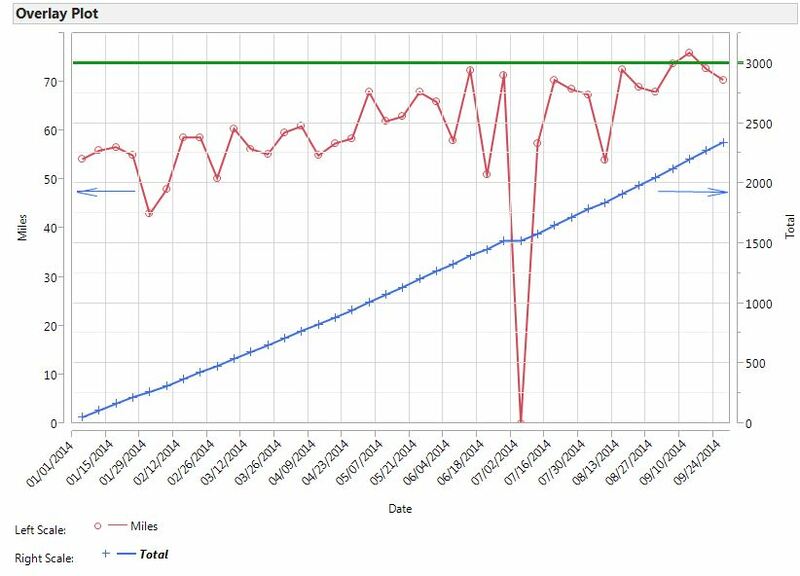 I don’t even know if I will make my 1000 mile goal this year, especially now that I’m starting my new job this week, but that is okay. I’m having fun running and cross training and I’m staying healthy, which is all I can really ask for at this point. P.S. I love your Wineglass photo, your expression is priceless. You just look so happy and relaxed! Thanks Sara – and I am excited to hear how your new job goes this week! 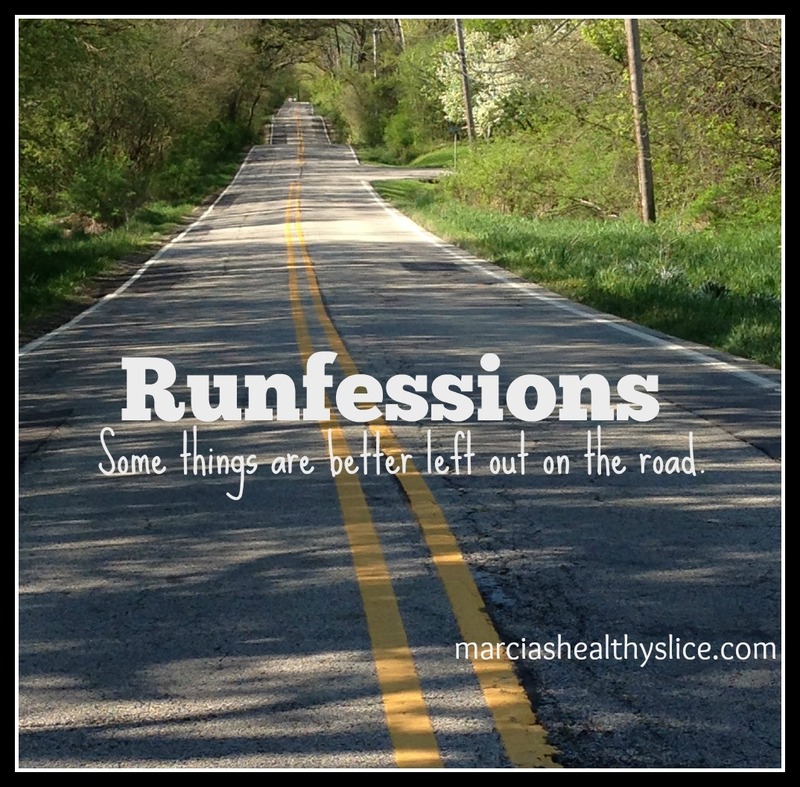 We’ve talked about running – and I think that realizing what works for you is SO important … I have talked before about people who feel driven to be a marathoner when in reality they end up injured just about every year as a result! Wow, I could take so many of your sentences and replicate them for my feelings precisely. “I have been much happier with not blogging than I would have thought,” especially, and also the parts about still reading many blogs, being a little annoyed with the comparison trap of bloggers, and more. I’m thrilled that you’re feeling comfortable and confident in your food intake, and that you’re spending more time with family. I am doing that, too, and really enjoying it. I am right there with you – reading but not commenting….which makes me feel a little bit like a fraud! But sometimes there’s just not enough time in the day for everything! And thanks for the shoutout!! I’ve been channeling you a lot lately with my long runs – my first half is NEXT weekend!!! Ahh! Glad to hear you’re happy and doing well. You have to find the balance that makes you satisfied and happy – which it seems like you have 🙂 thanks for the update! So happy to see this post. You write, I’ll read, on whatever schedule it happens to be!